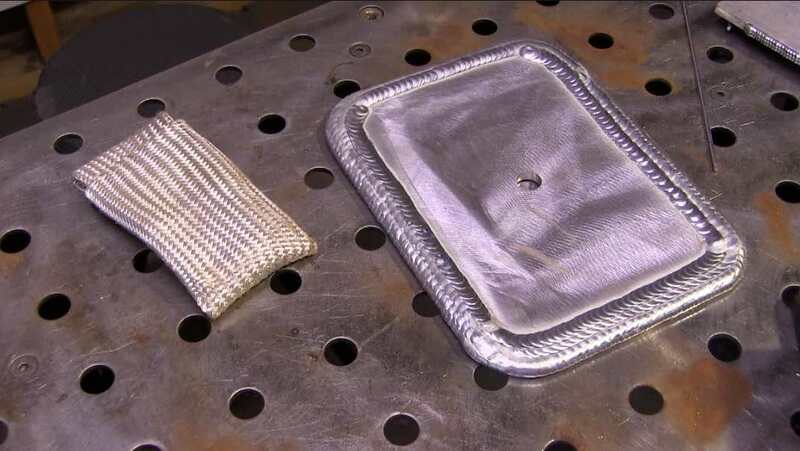 When you are first learning how to Tig weld, There is no better practice than padding beads. 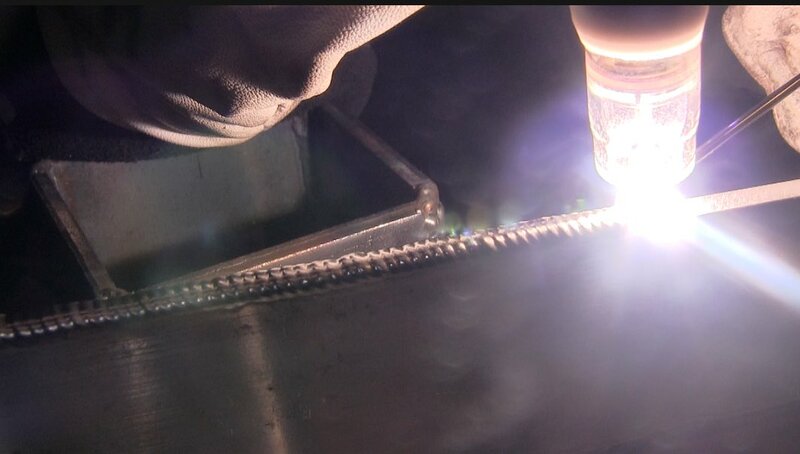 Stacking one bead exactly halfway over the previous bead is a skill that will be used time and time again in a welding career. And doing this with aluminum not only builds the motor skills of the torch hand ...but the filler rod had is required to get up to speed quickly due to the fact that feeding aluminum rod requires more hand action than carbon or stainless. I call this the "Aluminum Drill". But it all boils down to stacking beads with intention. That means thinking about everything. Doing the aluminum drill allows for experimentation. ...and to get the most out of it, I like to use both hands when I do it so that my left hand gets some practice. 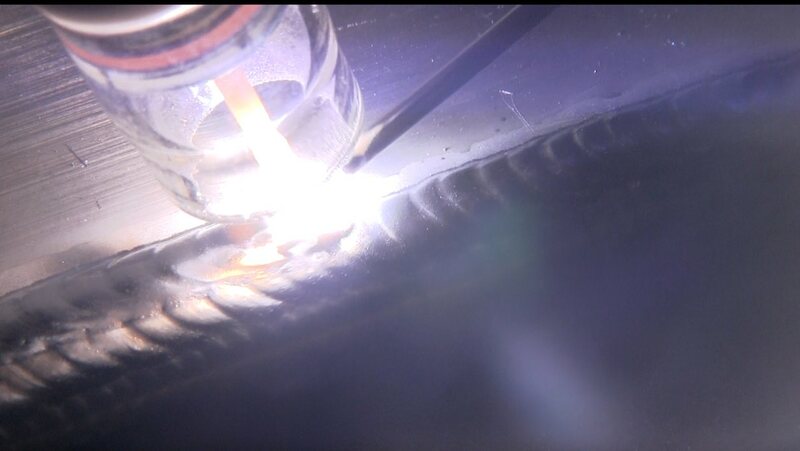 In my opinion, once you can weld consistent beads on plate on carbon steel, doing the aluminum drill gives you a boost and lets you progress faster on all tig welding. After welding a bead around the edge, the piece is preheated to around 250f and the following beads just go better. 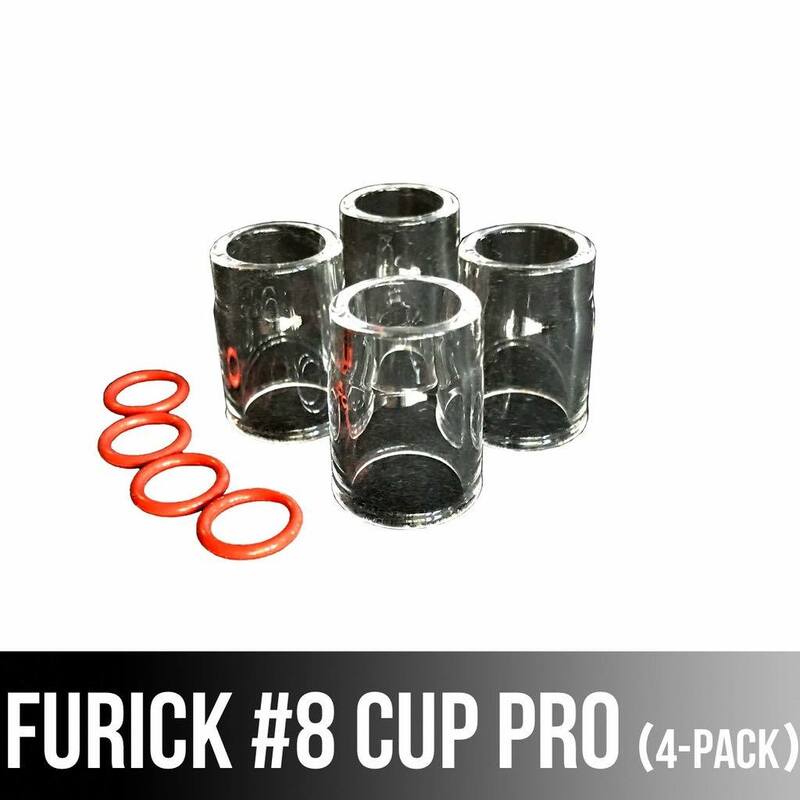 I used a Furick #8 cup and it really helped light everything up for filming. Normally, I like to use a stubby gas lens alumina cup on my air cooled torches, but using this clear cup proved to really help with the video process. I pushed the air cooled 150 amp torch pretty hard here because at times, I was at 200 amps briefly if I let the piece cool at all between beads. I used one of my TIG finger XLs as a heat pad for the last portion of this pad of beads so that I could rest my hand on the hot piece without feeling heat. I usually slip the Tig finger XL over 2 fingers but sometimes its just easier to use it as a heat pad prop. 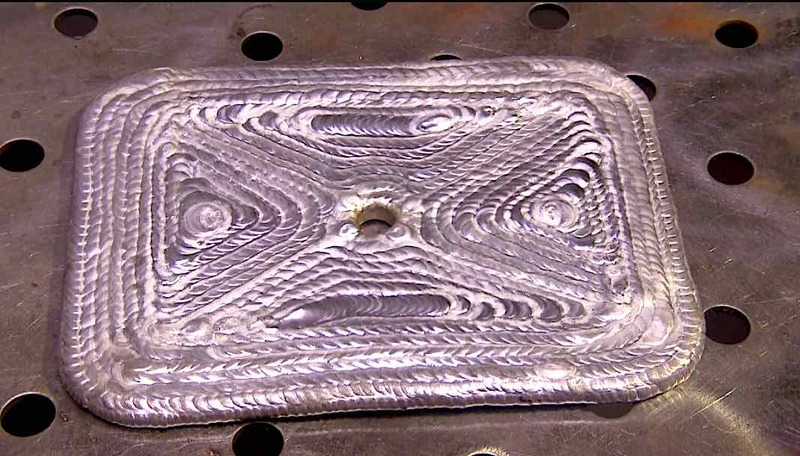 I have seen or done quite a few repairs on aerospace aluminum castings and the skills built doing the aluminum drill are definitely similar to those required to build up metal on a gearbox housing of an aircraft engine. Its common to stack aluminum beads to replace worn or damaged material. Sometimes a stud would get over-torqued and that would crack the casting and the only fix was to remove all the damaged aluminum with a carbide burr... and replace with weld beads.